Following is a list of reputable Florida rotational molding companies with whom I’ve worked over the years. Please click on any of the following companies for further contact information or feel free to contact me at 330-322-8707 to discuss which rotational molding company is best qualified for your project. Founded in 1956, Dura-cast is a custom molder of a wide range of products. From large tanks and the Marine industry and serving OEM’s such as Sea Ray and Boston Whaler water and holding tanks. 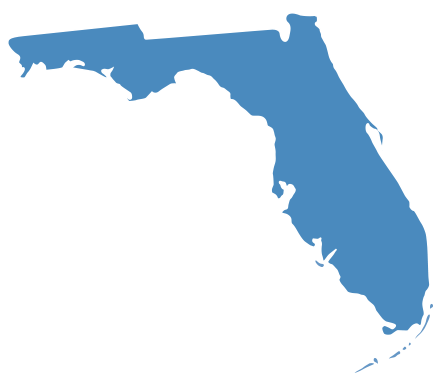 Click here for more details regarding Florida rotational molder, Dura-Cast Products, Inc.